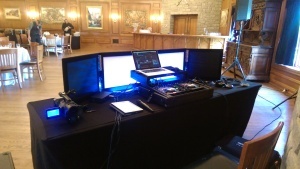 Top quality DJ and Live Music services, with a professional look. All packages include an excellent sound system, as well as dance floor lighting and a wireless microphone. Expect the energy to be high, and the music transitions to be smooth and tasteful. Requests are always welcome, and clean versions of the latest tracks are almost always available. Matt is also a highly trained pianist, playing classical, jazz and contemporary styles. With so few events featuring live music these days, your reception is guaranteed to stand out, and your guests will certainly be impressed. Located in Oak Park MI, Matt has a Bachelors in Music from Wayne State University, and has been working as a DJ, pianist and music director for the past 12 years. 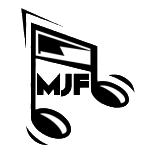 Comprehensive music library, including clean versions (radio edits) of all current music. For live music, a full size, 88 key Yamaha keyboard can be provided. “MJF Entertainment did a great job from the beginning to the end of the party, I would definitely hire Matt again” ~ Julie M.
“”Matt was the DJ for my daughter’s wedding. Matt was very professional and organized. Before my daughter’s wedding, Matt met my daughter and her fiancé a couple of times so that he knew the style of music they wanted to be played on their wedding night. Matt did a wonderful job on their wedding night!” ~ Sharon C.
“Matt has great prices along with great service. He put together a great line up of the songs I wanted for my wedding and did a great job at both our ceremony and reception. He has great equipment and was not only professional but also personable! My family enjoyed his company so much we made him stay and hang out after lol :)! Oh and he had the hookups for your phone so if by chance he didn’t have a song and you did he could play it for us. I didn’t hear the same song twice which was awesome. Even tho we ended up with a smaller crowd he kept the dance floor momentum going till the end. 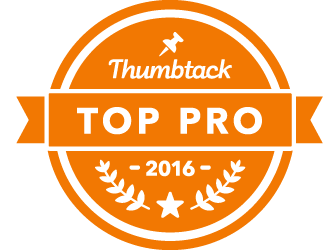 We would definitely recommend him!” ~ Jessica A. “He had everyone dancing all night without the annoying pushyness of alot of Djs. He was very flexible when we wanted to extend the reception. We would definitely recommend him to anyone! :)” ~ Amanda W.
“We hired Matt for our 40th High School reunion. We loved that fact that he is also a very accomplished pianist. He played piano music during our cocktail hour and dinner– which added a touch of class. After dinner he turned DJ and selected a wonderful mix of old and new music. There was never a dull moment on the dance floor! I would definitely hire him again for another event!” ~ Marion B. “I arrived at a church in Michigan from New Jersey to sing at a wedding. Matt met me the day before the ceremony to rehearse, and I knew right away I was in very capable and talented hands. Matt was welcoming and immediately put me at ease. He helped me with some new music for the ceremony, and all went very well. When I travel around to sing at different engagements, I never know if the accompanist will be competent or not. Believe me, Matt Fillion is one of the best!” ~ Beth L.
“Matt’s dedication and passion for his craft shines brilliantly in his work. I truly feel a sweet and deep connection with Matt and the music we share when I’m singing along with his accompaniment.” ~ Teriese S.
“I’ve heard Matt perform in concert and non-concert settings playing keyboard, piano, organ and even harmonium. Matt has a great sense of musical arrangement and professional presentation in working with a variety of temperaments and talent. I love his sense of allowing the music to speak through the performance. I really look forward to hearing him perform and working with him again.” ~ Joe W.
“Matt has a fantastic hear and has the ability to pick up music very quickly. He has great musicality. 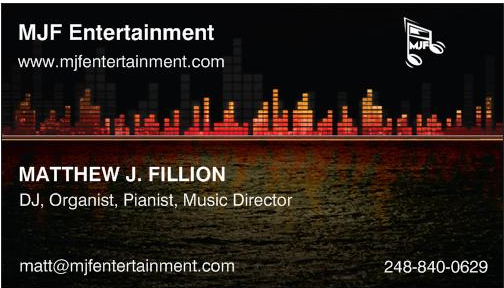 I have heard him play multiple styles of music and deal with many different types of personality very professionally. He is has a huge passion for music and it radiates from him. Highly recommend using him” ~ Patrick B.